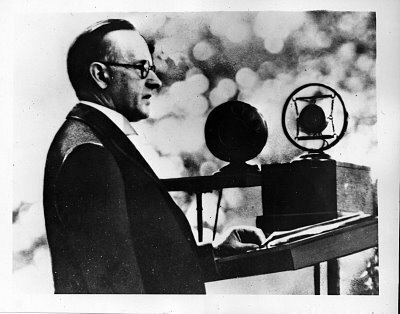 Coolidge wielded this power effectively during his Presidency by deploying the spoken word sparingly, giving what he would say maximum effect upon the listener. Coolidge knew the speaker can control the timing of what is said while the damage done to credibility by spiteful and vindictive rhetoric cannot be undone. If the President gave legitimacy to what is petty, hateful and divisive, however culturally or politically influential those forces may be, it would be no less an abdication of duty than the Boston police abandoning their posts to the lawless and violent. It would bring impugn not only the trust placed in our leaders but upon what America is and what it has done, as Coolidge noted in his Inaugural Address in 1925. This is why he so carefully withheld his words and refrained from being the first to intervene with “comment” upon every area of life. Experience taught him that more harm came when a President indulges the desire to be “quick to speak” and “slow to hear” without a fair hearing of all the facts thereby taking sides against the fairness and decency of Americans. This is why his silence and refrained involvement, so often mistaken for insensitivity, disinterest or rudeness, were actually measured with a sincere and heartfelt regard for the situation and what was in the best interest of everyone directly concerned. His respect for people gave him pause. After all, Coolidge understood what too many current politicians find to be an inconvenient, confining truth: Freedom is a zero-sum game. Every action taken by the President removes a commensurate ability from individuals to so act for oneself. August 16, 1924 edition of The New York Age. 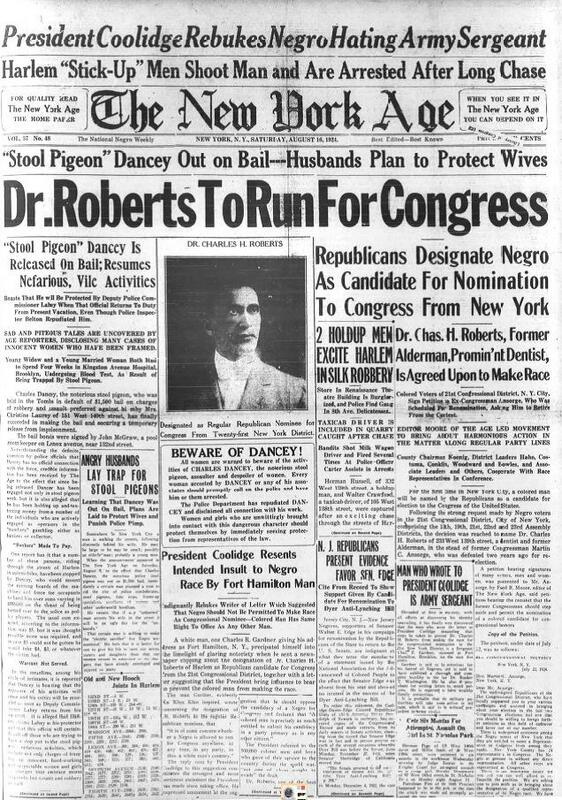 Coolidge’s emphatic endorsement of Harlem’s candidate, Dr. Roberts, further strengthened the credibility and trust between Cal and black Americans. W. E. B. DuBois estimated that 1 million blacks voted for Coolidge that fall. He went to the Congress annually over the course of nearly six years to devote a portion of each Message to the circumstances of what then were 12 million “colored” Americans. Offering his set of proposals for Congress to act upon, he recognized “that these difficulties are to a large extent local problems which must be worked out by the mutual forbearance and human kindness of each community. Such a method gives much more promise of a real remedy than outside interference.” He would confront discrimination firmly and bigotry honestly but he would not strip an individual of his or her freedom in order to pursue the impossible: perfect equality through government-directed vengeance. 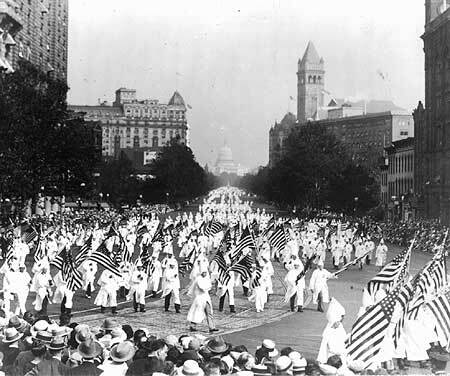 In what the coming years would reveal was the last desperate gasp of “respectable” Klan retrenchment, the KKK took advantage of Coolidge’s absence from Washington to follow the debacle that was the 1924 Democrat Convention to march down Pennsylvania Avenue, August 8, 1925. 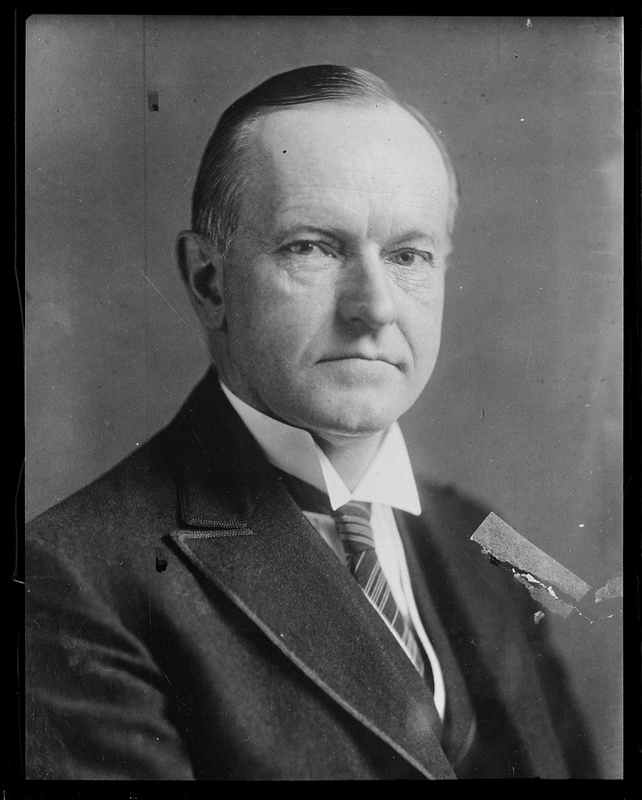 Coolidge would help deliver the decline and demise of the Klan’s membership and influence in the years ahead. They would never again be the nationally regarded organization it had been under President Wilson. He could have opined the injustice of it all, decried the unfairness of “the system” and demanded sweeping legislation to “fix” it. Because he did not hardly makes him a do-nothing enabler, he was appealing to higher ideals than perpetual victimhood. Ideals that constructively edify and encourage everyone to rise above the typical to strive for the exceptional, opportunities at self-betterment and self-sufficiency only possible when individual freedom is honored. It seems that bad laws simply do not exist in the eyes of this current regime. As with any authoritarian, any action is justified to meet the situation. The President behaves as it there is no virtue in refrained action, withholding the use of power to take stock of what collateral damage is being done. In actuality, the array of unintended and intended consequences meted out to political enemies in order to settle scores and correct “inequities” in America’s traditions and institutions is the exact opposite of wisdom or justice. Coolidge reminds us that there are situations when the best use of power is not to parade it, when the wisest means of diffusing conflict is not to advertise it and the surest solutions rest not in Executive word or deed but in the renewed commitment to the ideals on which America began. These ideals find expression not merely in great parchments and speeches but in the lives of a people free to govern themselves. In the series that will follow on race and Presidential power, we are going to examine Coolidge’s record on race, reappraising what he did do when it came to differences between Americans, how he addressed discrimination and segregation, how he fought to end lynching, how he worked to build up not tear down with the power of the spoken word and acted, usually behind the scenes, to handle requests and calm tensions all without sweeping civil rights legislation or grandiose executive might. 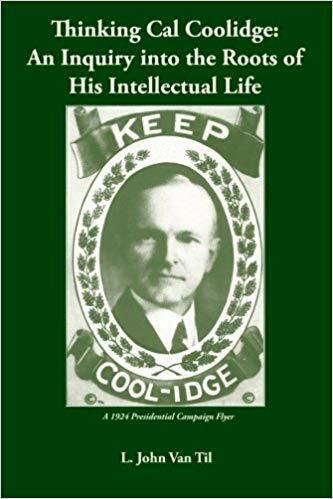 His record on race, as with most of Coolidge’s accomplishments, is underrated not because it was uneventful or he did nothing about it but because his record under-promised but over-delivered. In a very real way, Coolidge’s approach to race relations achieved more than the boldness of TR, the retrenchment of Wilson or the flashy promises and empty results of FDR and LBJ. We will explore how in the coming days. “The words of the President have an enormous weight and ought not to be used indiscriminately. It would be exceedingly easy to set the country all by the ears and foment hatreds and jealousies, which, by destroying faith and confidence, would help nobody and harm everybody. The end would be the destruction of all progress” — Calvin Coolidge, The Autobiography, p.186. Reblogged this on The Importance of the Obvious.